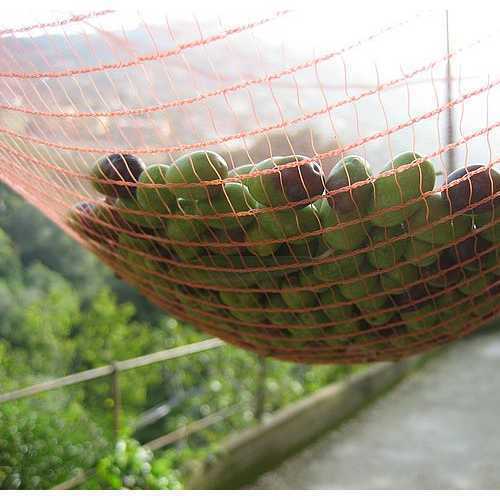 Pioneers in the industry, we offer olive nets from India. Owing to the expertise of our experienced professionals, we are able to manufacture and export an exclusive range of Olive Nets. These nets are put on using quality polypropylene threads that facilitate in reinforcing the nets. Professionals use modern skill and advanced sewing machines for crafting and stitching the nets. The obtainable nets can carry a better amount of weight without providing any discomfort to the users.